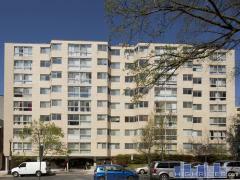 Logan Station is a 4 story condo building located in Logan Circle. The pet-friendly community offers townhome and penthouse residences with underground parking, concierge, and elevator. Have any comments or questions about Logan Station? Ask your question and/or share your thoughts about this Building.